Bed bugs, tiny reddish-brown insects last seen in great numbers prior to World War II, are on the rebound. 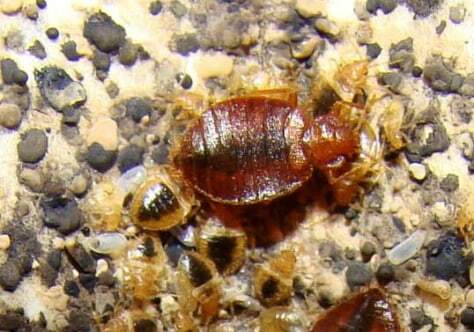 Scientists are using the bed bug's own alarm pheromones as a method of control. The research may add to the arsenal of tools for fighting the nuisance.